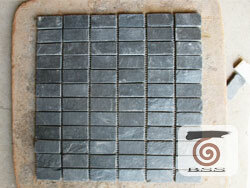 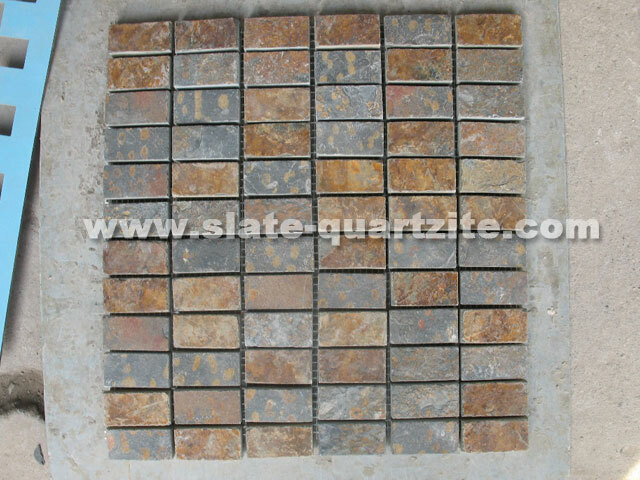 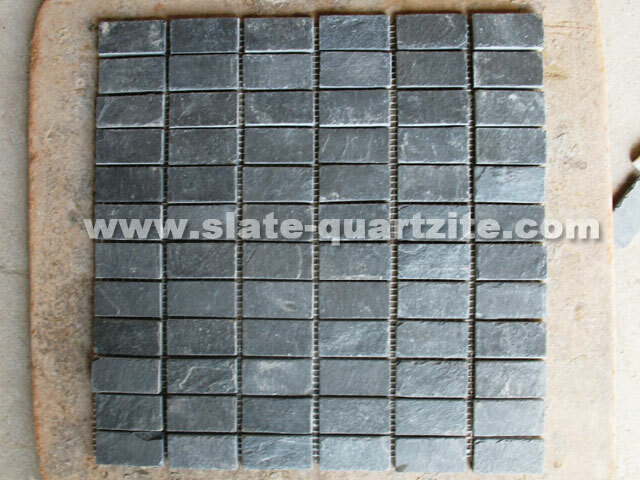 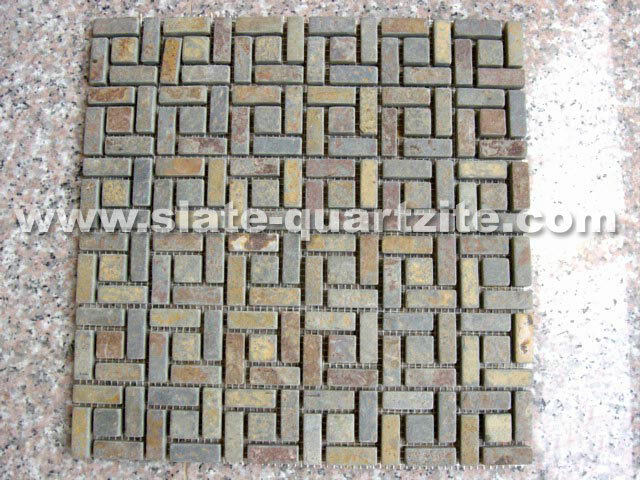 Slate mosaic and slate pattern is very beautiful by their various colour, style of inlay, and patterns. 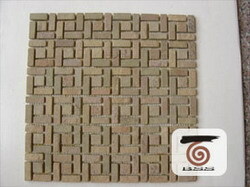 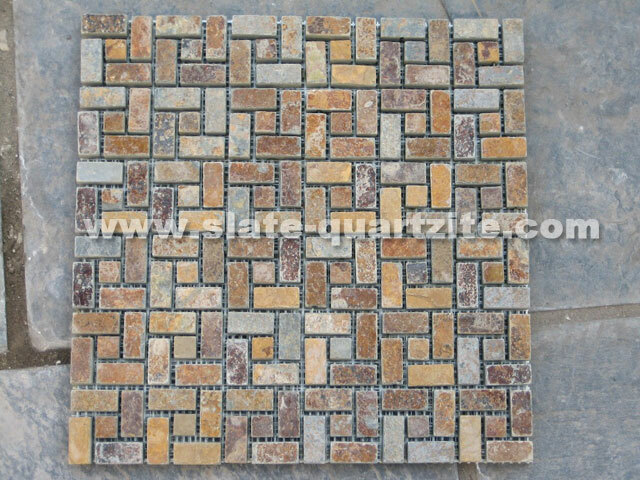 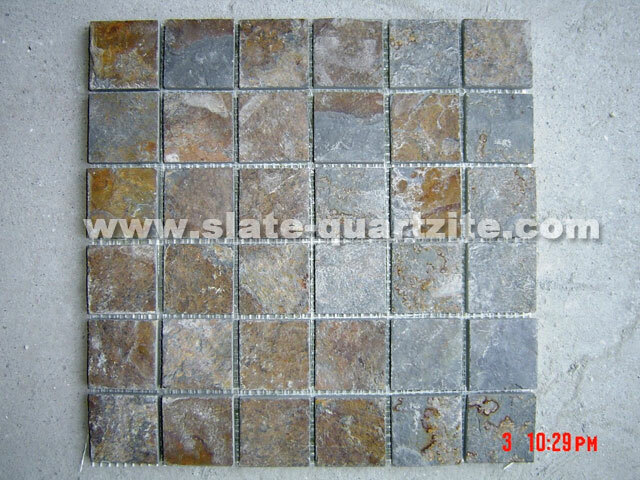 Mosaic slate can be used for renovating and installing on wall, indoor or outdoor place will be fine. 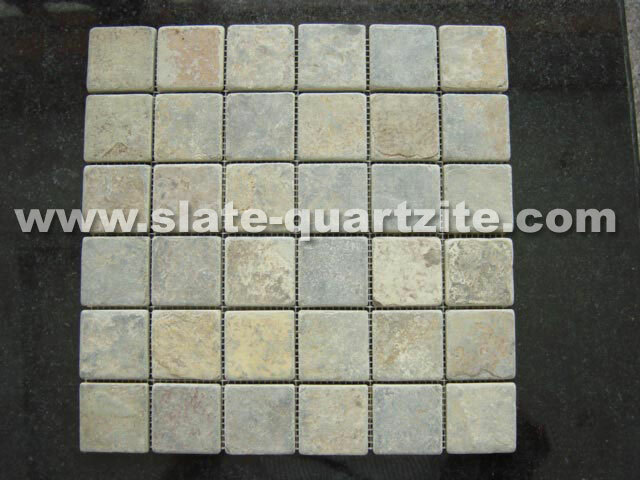 Mosaic and pattern are made of natural slate, quartzite, marble and sandstone. 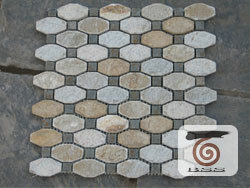 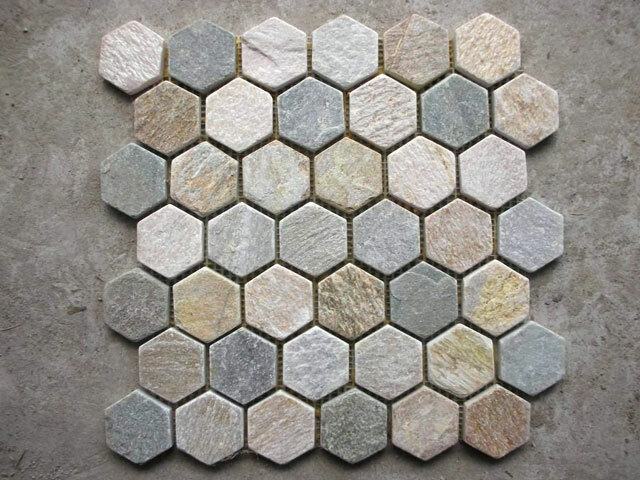 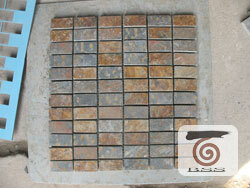 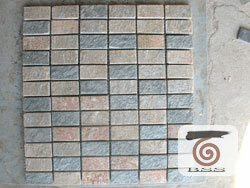 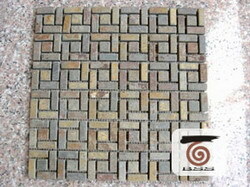 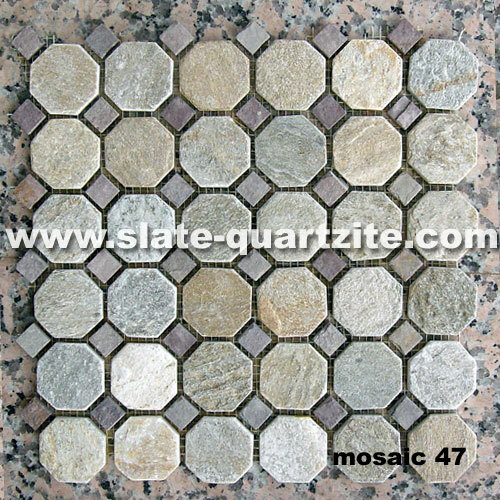 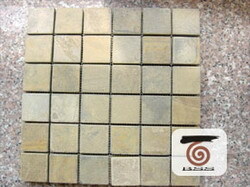 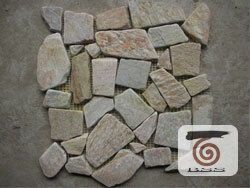 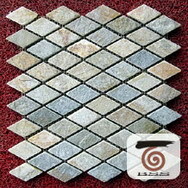 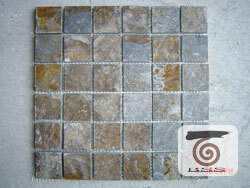 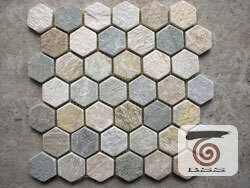 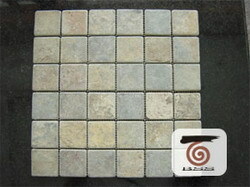 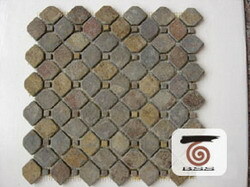 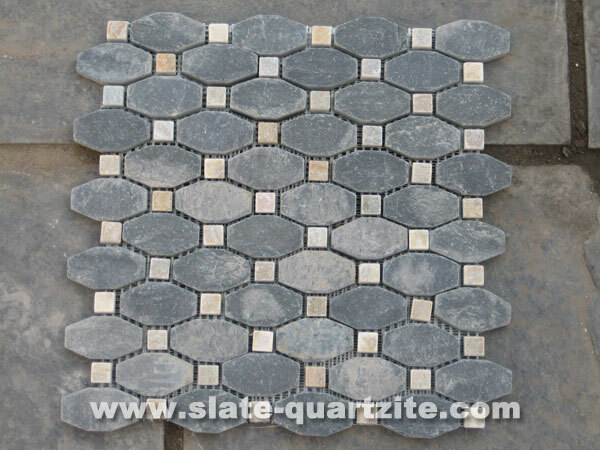 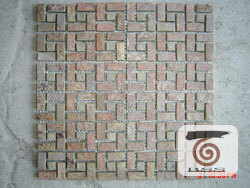 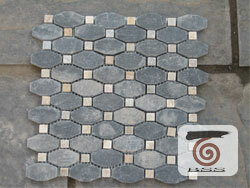 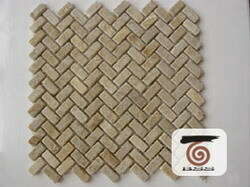 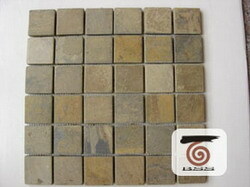 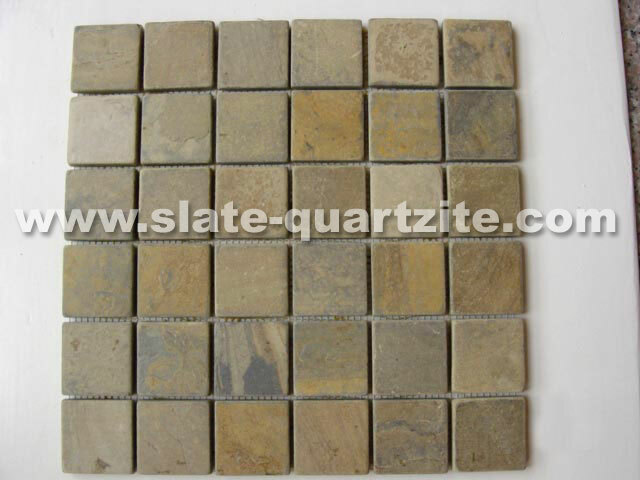 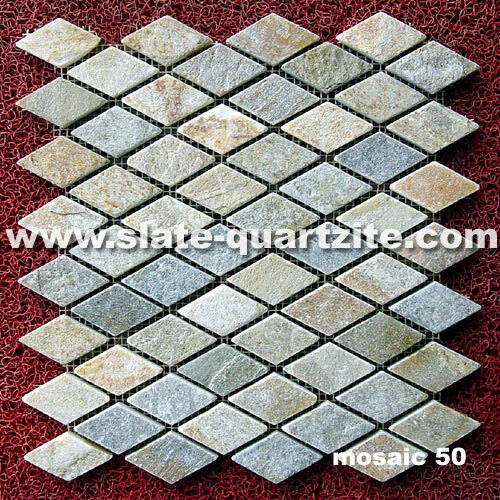 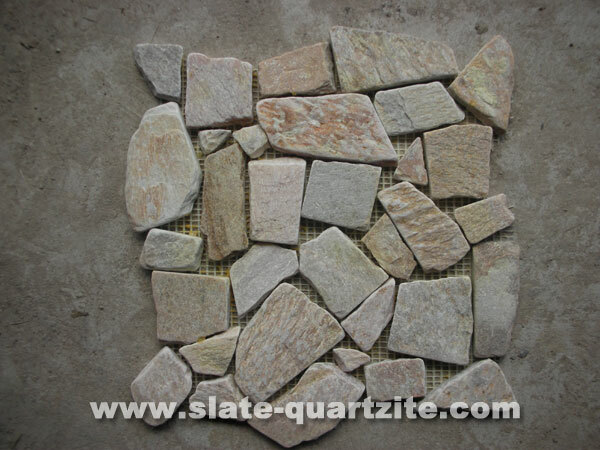 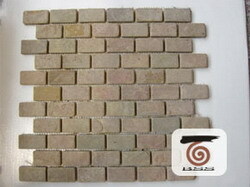 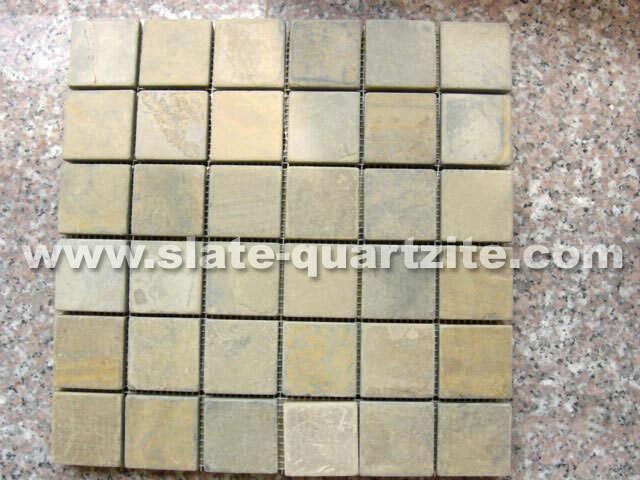 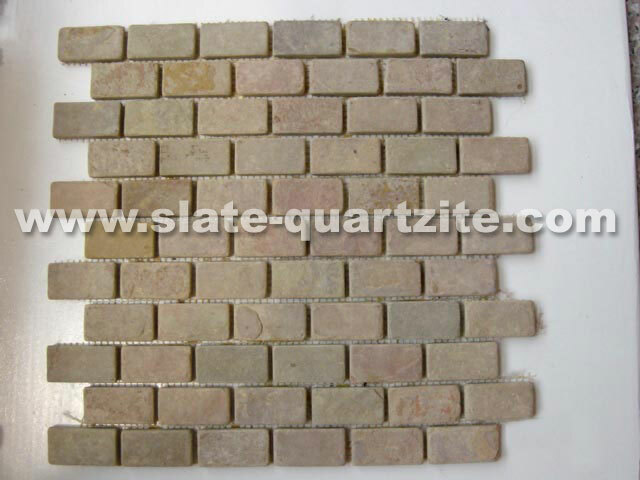 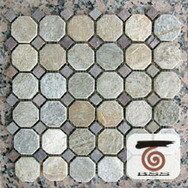 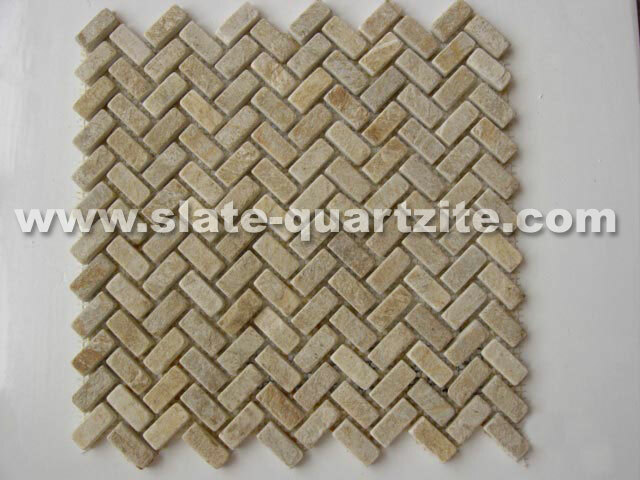 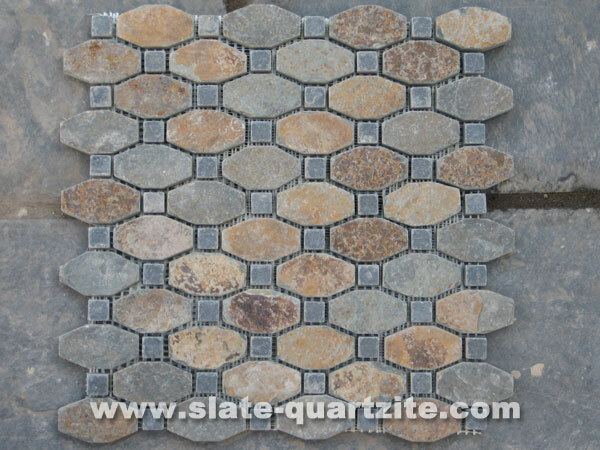 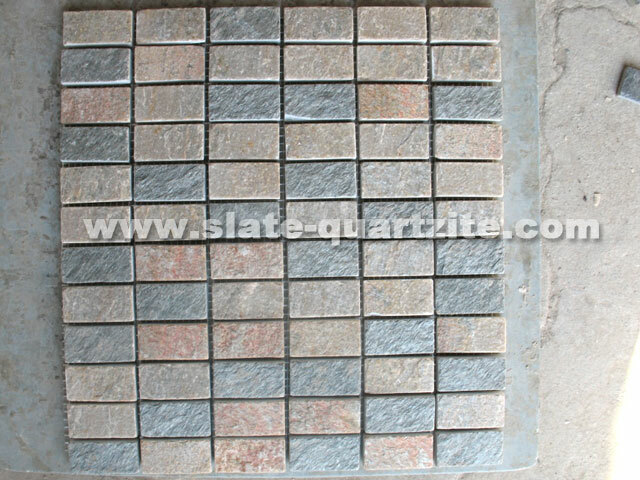 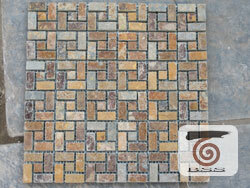 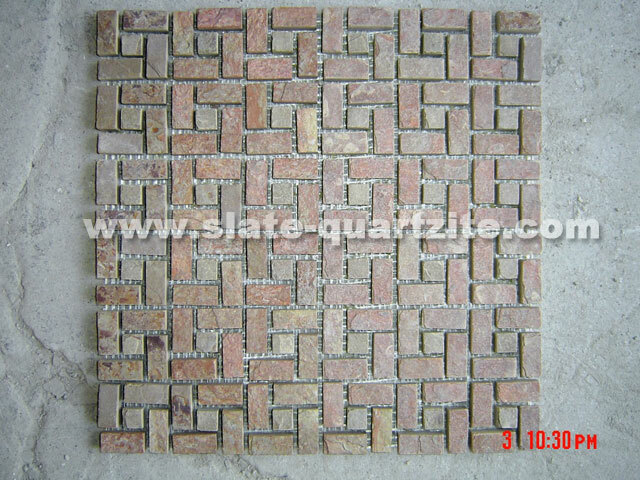 Mosaic slate can be made as square shape mosaic, round shape mosaic, rectangle shape of mosaic. 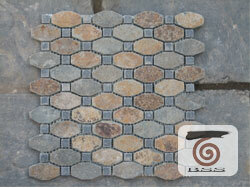 Any mosaic design and layout can be fulfilled by our professional technique and skilled workers.